It doesn’t matter where you sit in the digital space, whether you’re an web developer, into web SEO or an internet marketer, we want to work with you. We want to help you offer a wider range of series to your clients to ensure their business success. Our aim is to help business understand and leverage one of marketing’s most effective digital communication mediums, video marketing. We do this by using videos to ATTRACT, ENGAGE and CONVERT web browsers into buyers. 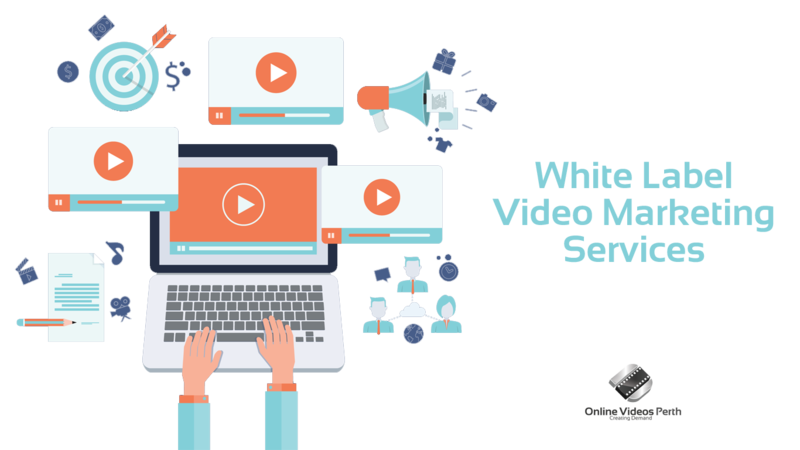 When you partner with Online Videos Perth and engage their White label Video Marketing Service, we take all the stress and effort in producing effective marketing videos, while you get all the applause. We don’t claim any credit or retain any copyright to any of the videos we produce for your clients. Actually, we would prefer that you deal with your client and leave us to do the heavy lifting. With our easy as possible, step by step process, you’ll be able to ask the right questions, to which the answers will become the creative brief. Simple. If you believe Online Videos Perth to be a good fit for your client’s success, then please give Reg a call on 040 171 9859. You will be the one that communicate with your clients at all times. We will communicate directly with you. We will provide a Step By Step process, which will be a list of questions and requests that you will go through with your client. You can then send that on to us, together with any branding or marketing assets. We will then produce the video and give you a draft version to deliver to the client. There are two check points along the way, voice over and music bed. The client gets one round of changes from the first draft video. Any other changes will be charged at $175 per hour. Turnaround will be approximately 4 weeks from the payment of a 50% deposit. After approval, the final video will be mastered off and delivered to you via Google Drive. The final video will be delivered in both 1920×1080 HD and 1280×720 HD MP4 (H.264) video format. A video for the boardroom and one for the website. We will charge you a standard fee every time, your margin lies in the price that you sell the video to your client.